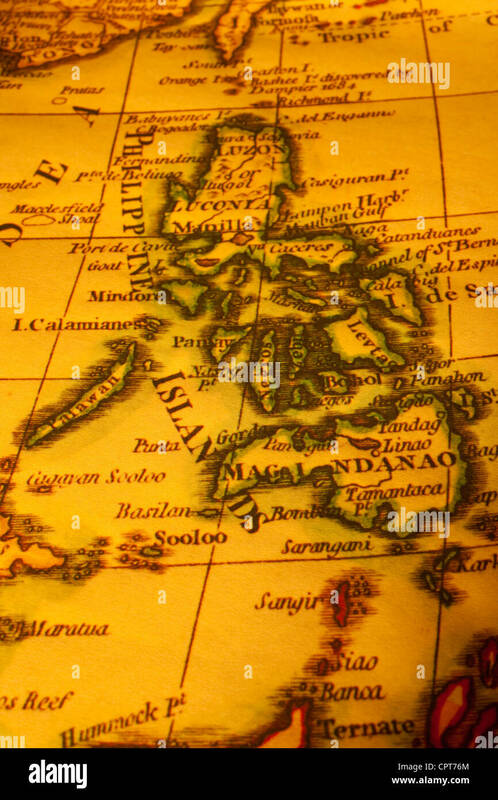 Old map of Philippines. Map is from 1799 and is out of copyright. 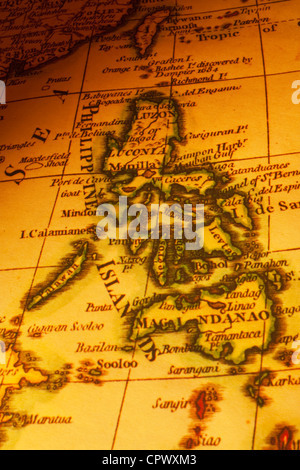 Old map of the Philippines or Philippine Islands, focus on Manila. Map is from 1799 and is out of copyright.